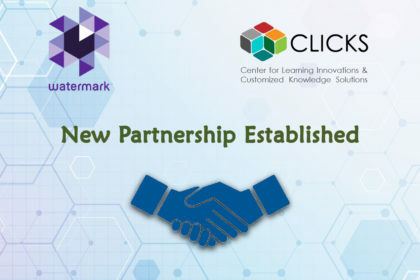 Watermark, the largest provider of educational intelligence solutions for higher education worldwide, and the Center for Learning Innovations and Customized Knowledge Solutions (CLICKS), the Middle East and North African region’s most comprehensive training, support, and consultancy group, announced its partnership this week. 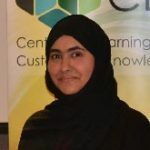 Together, Watermark and CLICKS will work to continue advancing practices around quality assurance, outcomes assessment, and student success at higher education institutions throughout the MENA region. “We greatly value the Center’s work to advance higher education in the MENA region. 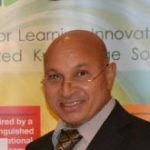 We are committed to developing the solutions institutions need to meet the challenges of assessment, data collection, and accreditation reporting. 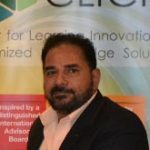 Our technology eases these processes so that institutions can focus more on using their data to make meaningful improvements to student and institutional outcomes. 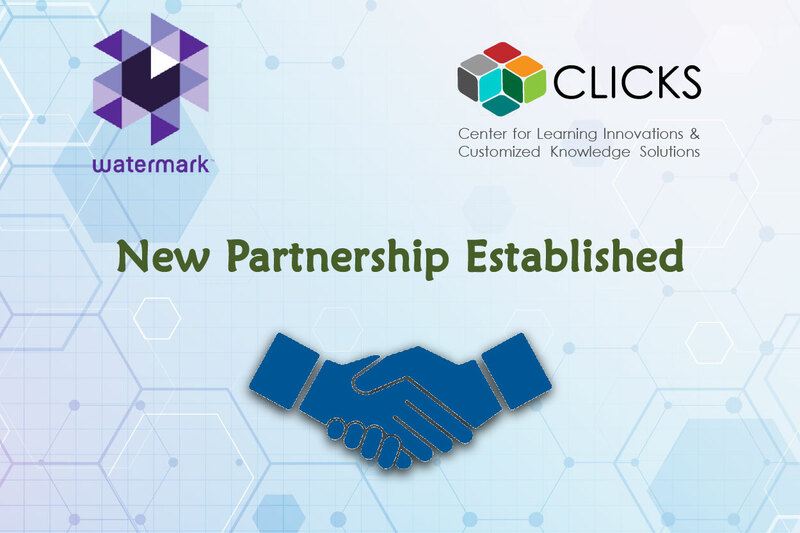 As part of that work, we seek partnership with groups like CLICKS, who also make it their mission to advance learning in this way, ” said Kevin Michielsen, CEO of Watermark.